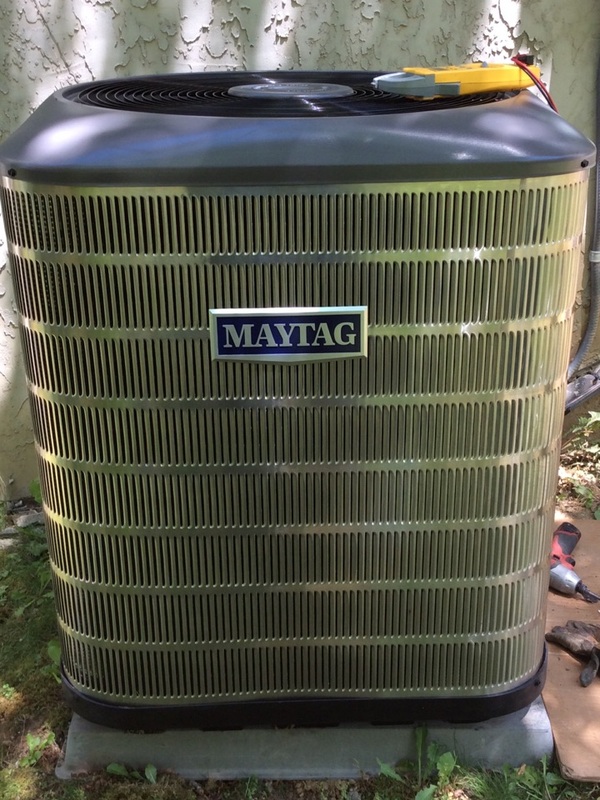 HVAC Waynesville NC | Comfort Central, Inc.
Once you have made the decision to replace your Waynesville furnace, boiler or heat pump you must make the next, extremely important decision: who will handle your home heating system replacement service? Look no further than Comfort Central, Inc. when you need exceptional Waynesville NC heating replacement services from a local service provider you can trust. Don’t let your home get uncomfortably cold this winter due to a subpar performance from your heater. 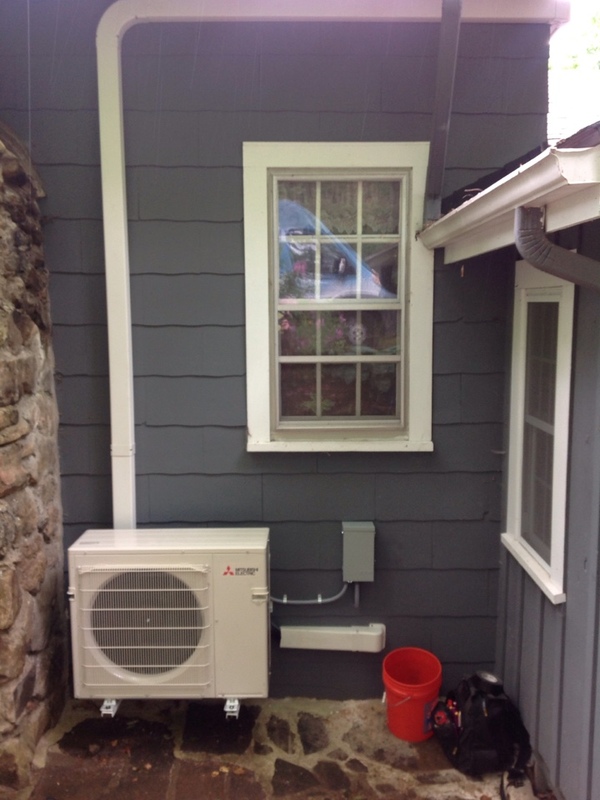 Our Waynesville NC air conditioning service team is just as great and can help you cool your home in the most efficient, dependable way possible. You can’t afford to take chances with your home cooling system when the summer months start rolling in. 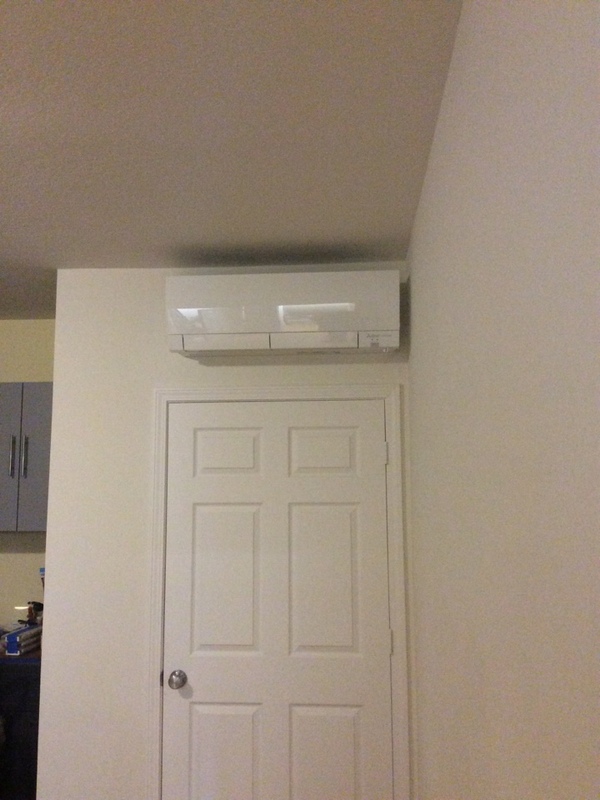 If you Waynesville NC air conditioner is not properly sized and masterfully installed you can’t expect to get the level of service it is capable of. Make sure your installation and all other air conditioning services are handled professionally. Call Comfort Central, Inc. today or schedule an estimate online to discuss your AC options. Is your Waynesville air conditioning system making a strange noise? Is your home being unevenly cooled? 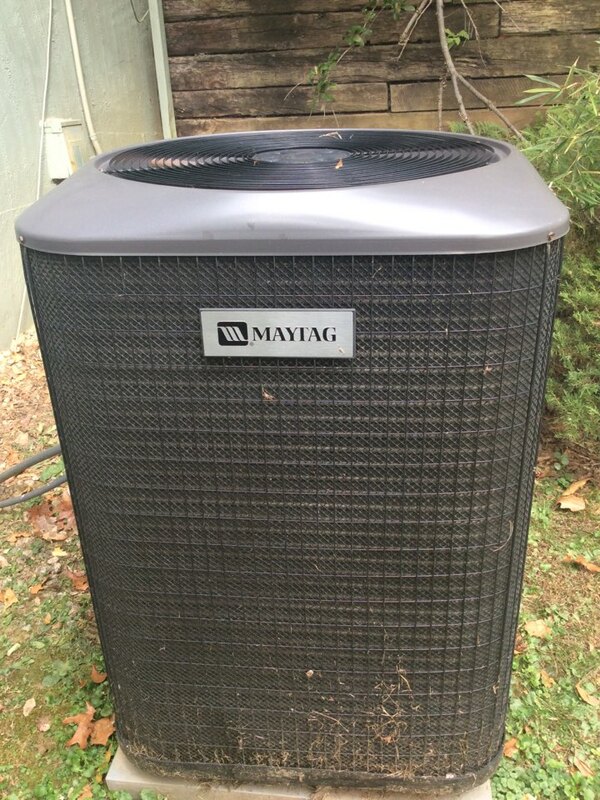 When you need air conditioning repair in Waynesville, NC, call the professionals at Comfort Central. Our experienced technicians will be able to explain your system and repair it fast, with as little inconvenience to you as possible. We are 100 percent committed to our customer’s satisfaction, and we show that with our quality work on each and every job. 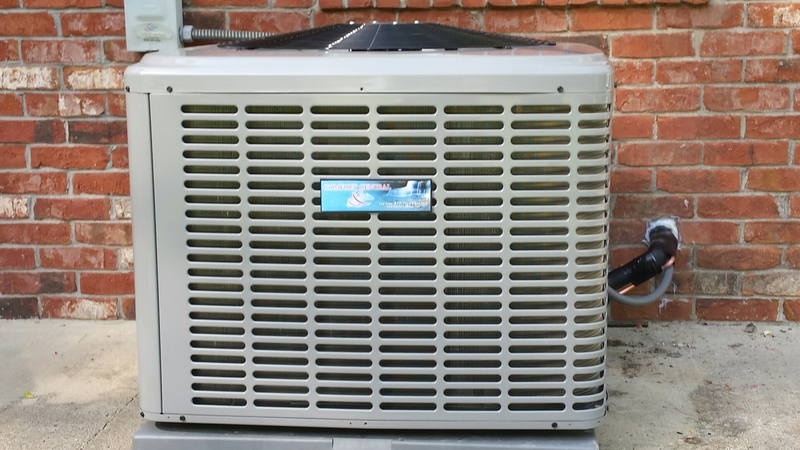 For Waynesville, NC air conditioning repair services, call Comfort Central today! 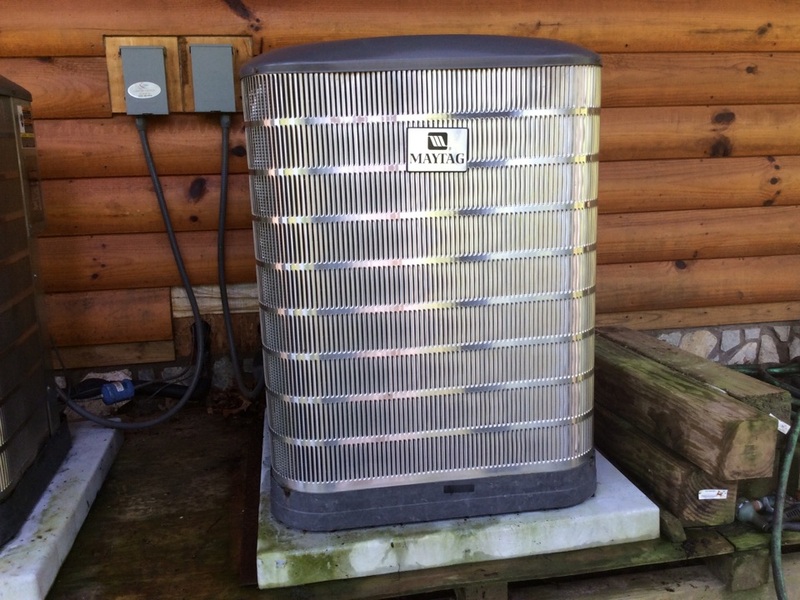 When the colder months start in Waynesville NC heating becomes of utmost importance. It’s that time of year when homeowners and business owners need to make sure their heating system is rprepared for the work ahead. 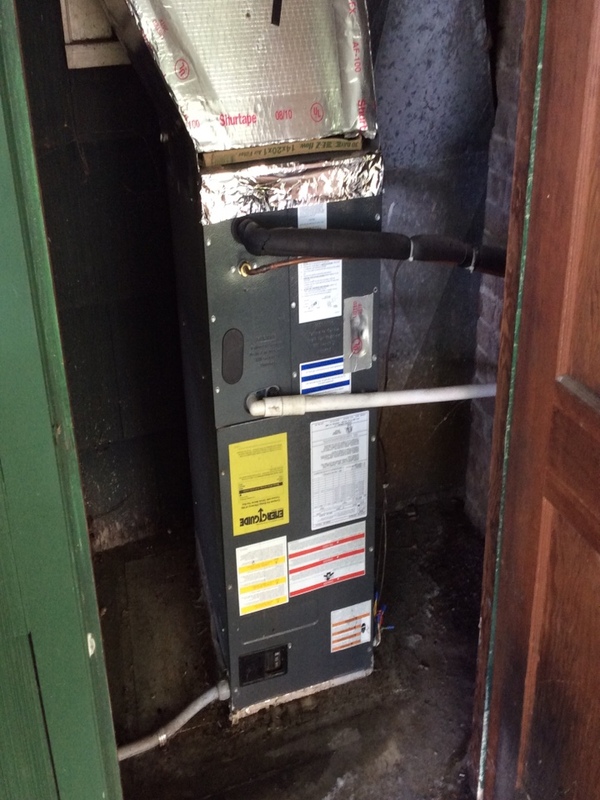 For this reason, we recommend scheduling your Waynesville NC heater repair or maintenance with one of the expert technicians at Comfort Central, Inc.. It’s the only way to make sure your heat pump, furnace or boiler is correctly sized and installed properly. 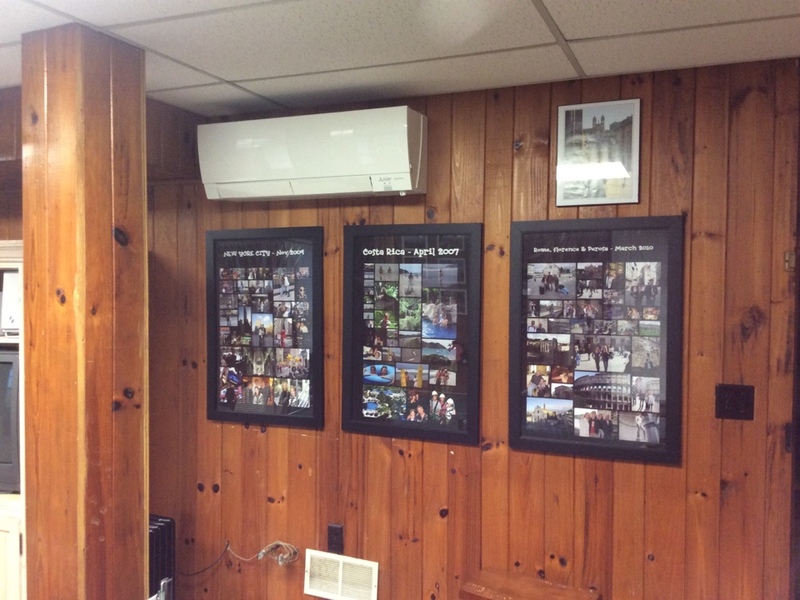 Our expert Waynesville NV HVAC team is ready to keep you and your family or business comfortable all season long. So if you need a Waynesville furnace repair expert, give us a call today at (828) 483–4040 or schedule an estimate online! Why Should You Hire an Indoor Air Quality Professional in Waynesville, NC? True comfort means much more than being able to maintain comfortable temperatures throughout your Waynesville, NC home. While this is certainly a major factor in your comfort, it is just as important to attain great indoor air quality levels. 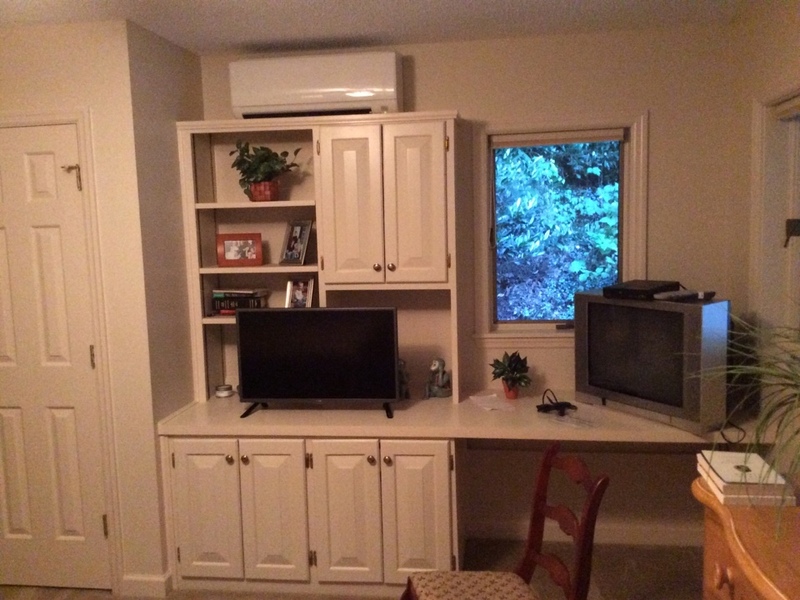 If you are not completely satisfied with the quality of the air in your Waynesville, NC home, call Comfort Central. We offer a great array of indoor air quality products and services to help improve the air that you breathe in your home. From air cleaners and filters to humidity control systems and duct sealing, we can help solve all your indoor air quality problems. Get the air quality that you deserve. Call Comfort Central to discuss your options today. Is the air quality in your home not living up to the high standards you deserve? 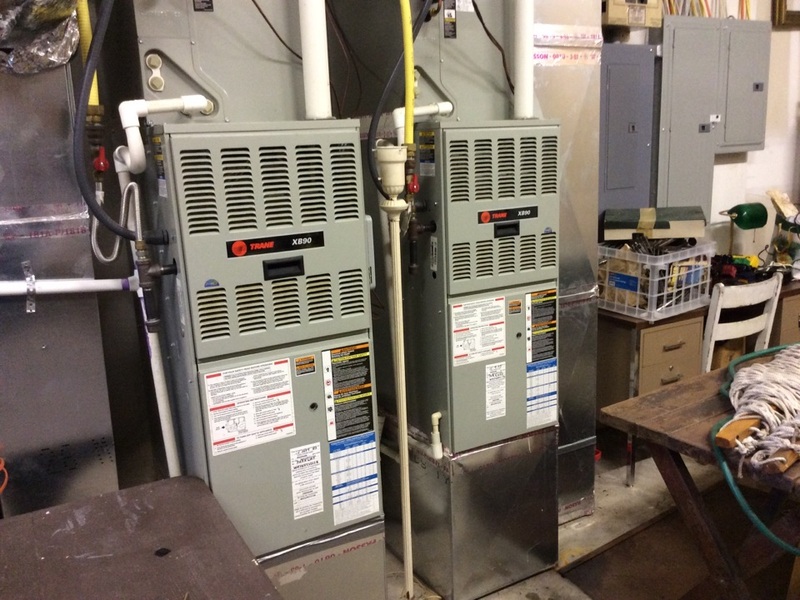 Does your boiler or furnace seem to cost more and more to operate? Are you concerned about your air conditioner’s ability to keep your home comfortable throughout the cooling season? Call Comfort Central today for the solutions to all these problems – and more – in Waynesville, NC. Great Service, great information about the system and same day on emergencies!! Thank you!! 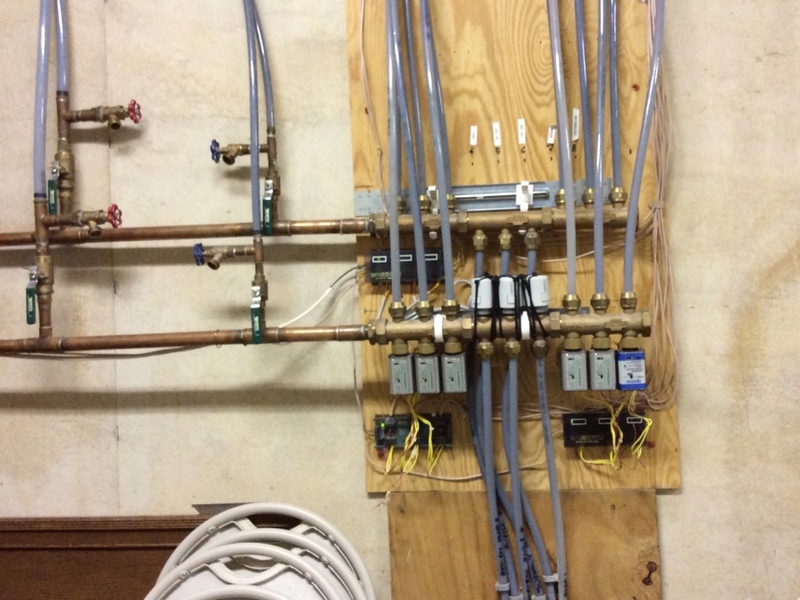 Thermocouple and relay replacement power vented water heater.